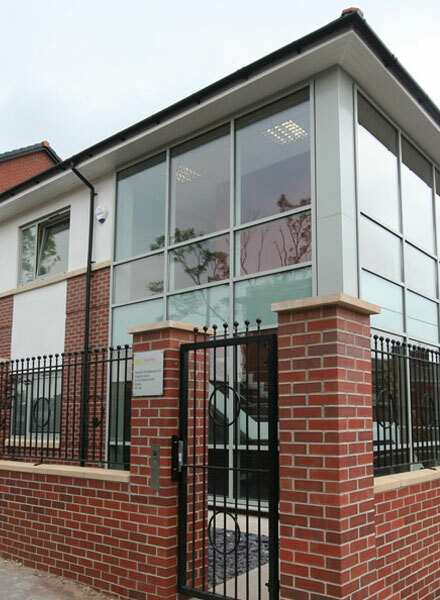 LMP Architectural Consultants were employed to develop a new office building for property developers Kingsfold Developments in Preston. 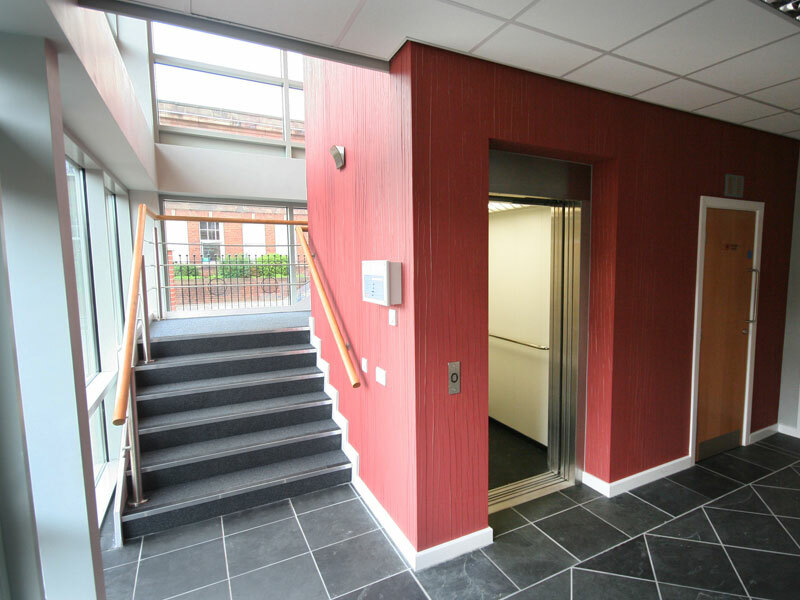 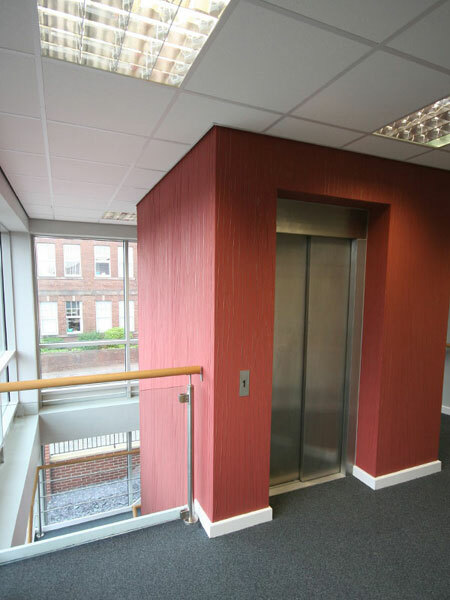 The striking glazed frontage along with contrasting lift shaft and wide staircase provides an open, contemporary working environment. 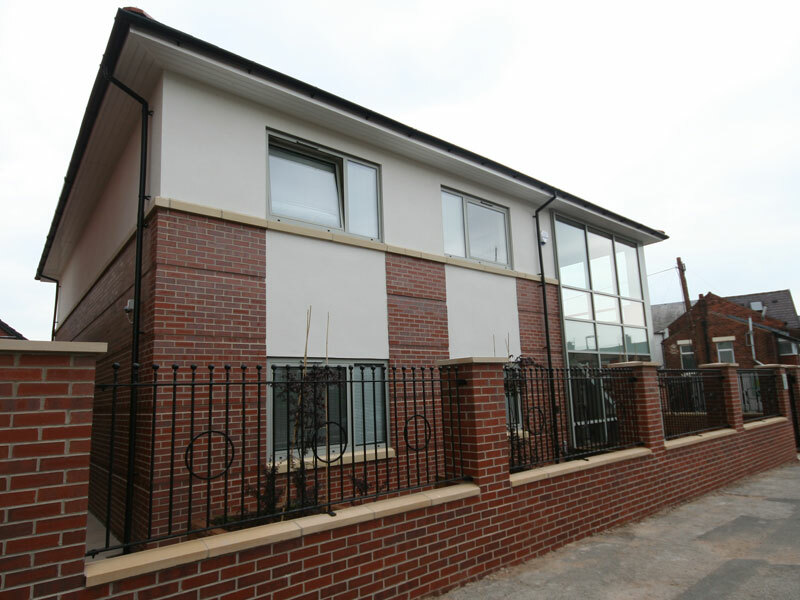 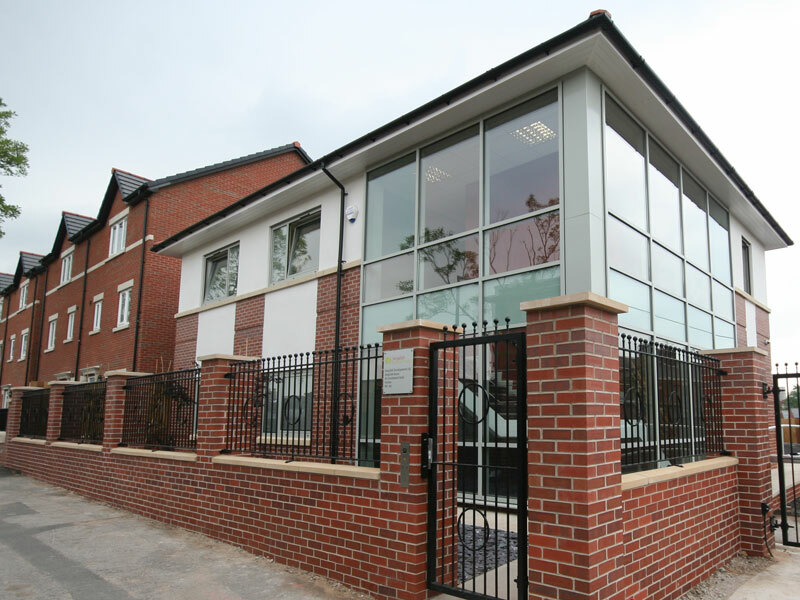 LMP successfully guided the project from concept to completion through both the planning and building regulations stages.